The grit is the key! KleenSweep Durable Runner with Grit is great for slanted walkways as the grit maintains traction when wet. 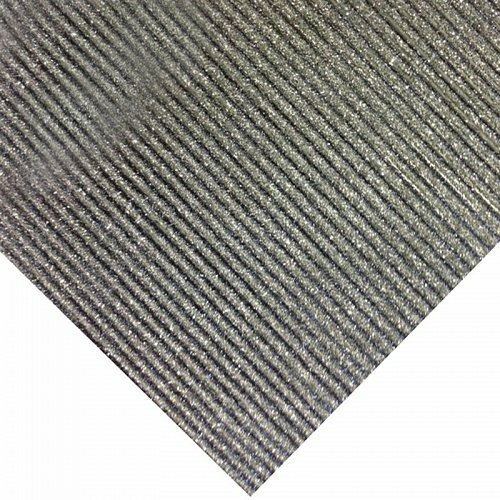 This mat is great for reducing maintenance costs on floors and is 100% natural rubber compound that resists oils, grease and some chemicals. 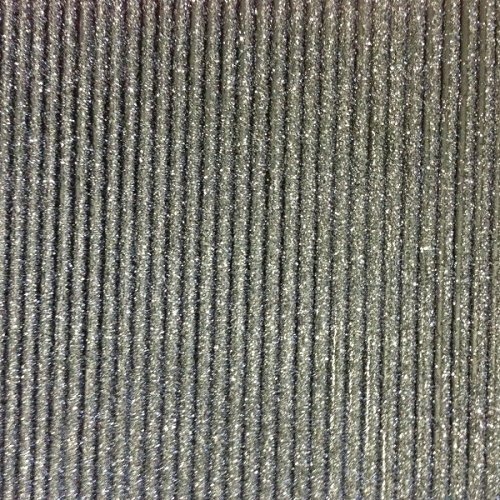 With the silver corrugated design this mat also looks good and is only 3mm thick. This 900mm roll can be cut to your specifications.